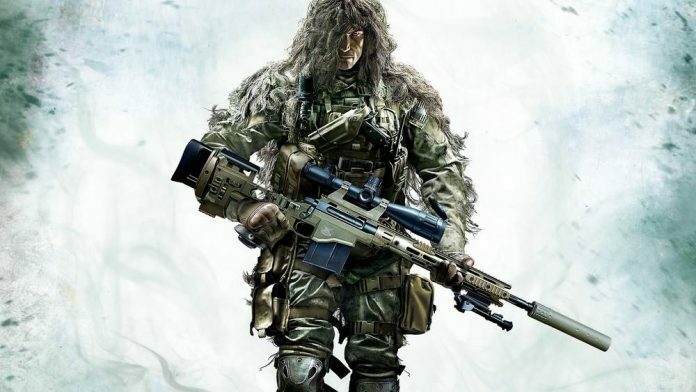 Sniper: Ghost Warrior 3 has been delayed again. First set to release sometime this year, the game was originally delayed until January, 2017. 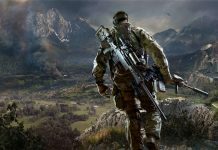 CI Games has now announced that the title will release April 4, 2017 for all major platforms. 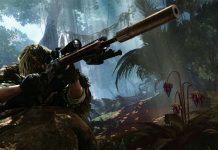 He describes Sniper: Ghost Warrior 3 as the “biggest project we’ve ever worked on” and while hopes it will “redefine the sniping genre” he also calls it a “new beginning for the Sniper: Ghost Warrior series.” This is thanks to the game’s budget being significantly bigger than previous titles and CI Games considering the sequel a true AAA release. 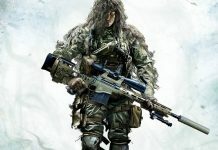 Sniper: Ghost Warrior 3 will now release April 4, 2017 for PC, PS4 and Xbox One.